Just a couple of months have passed since release and the start of sales of HTC One M8. And HTC has already shown and HTC One Mini 2 and even bring rustle of HTC M8 Prime. The latter, incidentally, according to the latest data scheduled for the autumn, in September. A few days before the official presentation flagship device, LG held a special event where showed the novelty of representatives of mobile operators. 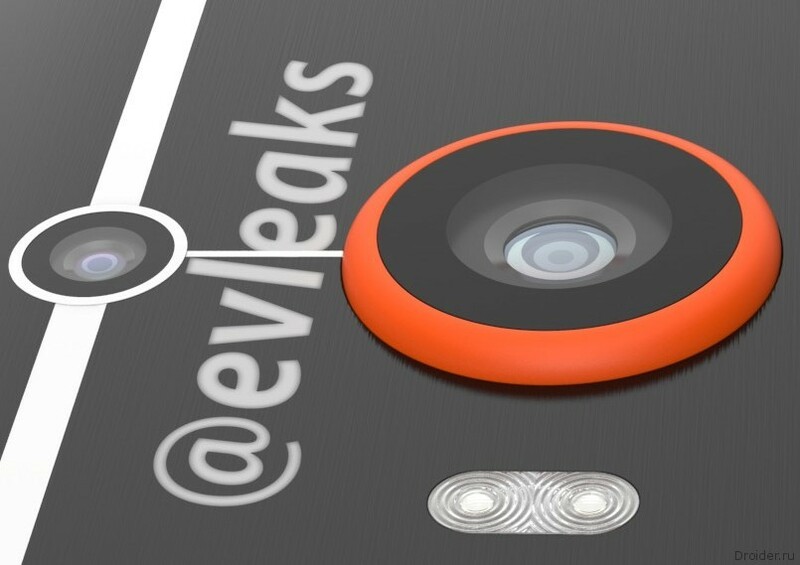 Yesterday, Evleaks shared on Twitter images and some details about the new product called HTC M8 Prime, which is rumored, could appear in the second half of this year. 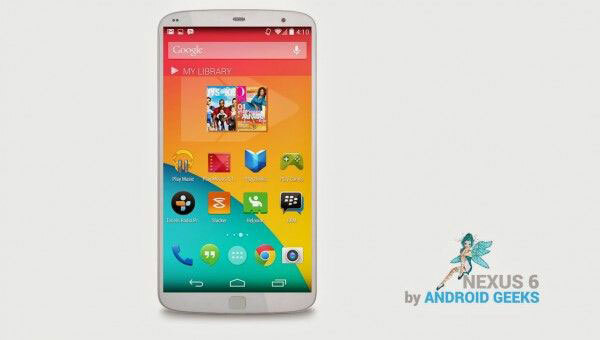 Were Leaked photos of the yet to be announced officially by Samsung Galaxy S5 Prime noise. 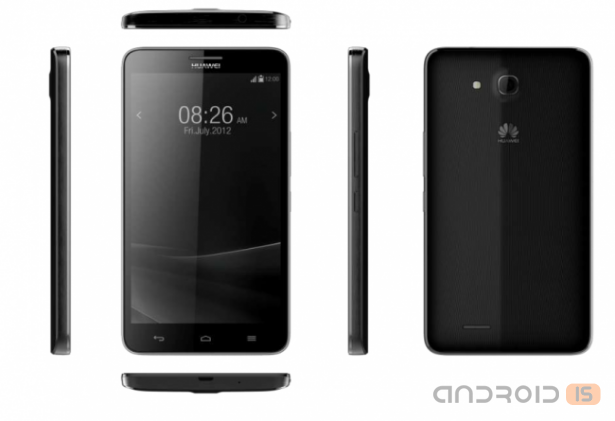 The images allow a glimpse of the front and back of the phone, so much spoken about lately. @eveleaks is the guys who like then the public, giving information about the expected devices in small portions, thereby creating extra hype around the upcoming device. And usually, their predictions come true. LG G3 in all its glory! The Last photo shoot LG G3 is not left to the imagination. Recently announced smartphone lit up in several press photos that show the phone in all its glory. 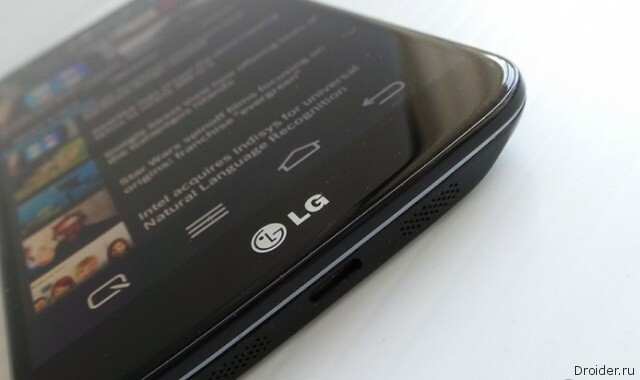 Before the official presentation flagship smartphone from LG was less than two weeks. 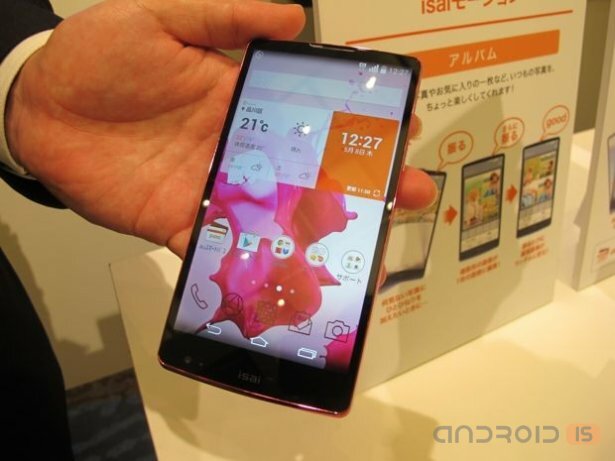 Recall that the South Korean manufacturer plans to introduce the G3 already on may 27. Following the recent promotional video, which was dedicated to "smart" clock G Watch, the official YouTube channel of the South Korean company appeared another video. 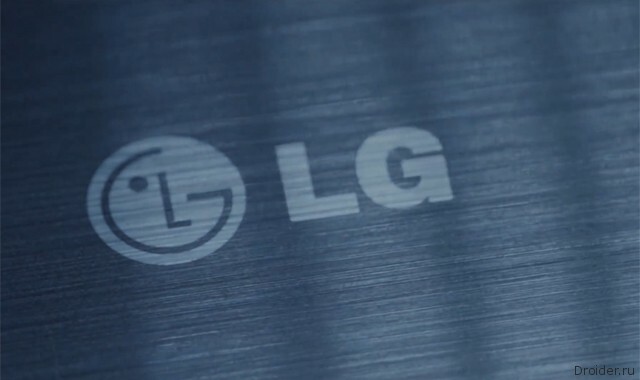 In the new teaser, the manufacturer focuses on some of the "features" that differentiate the G3 smartphone from the flagships of competitors. 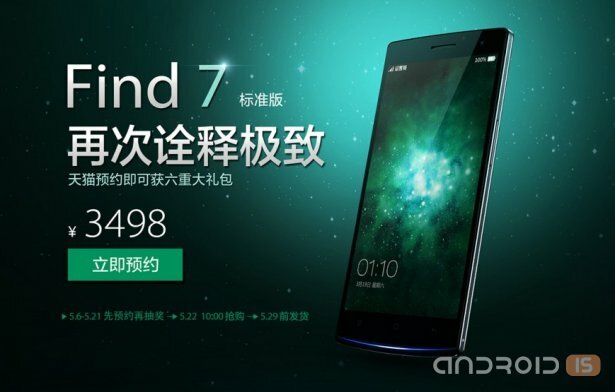 The Chinese company Oppo start taking pre-orders for your stunning new smartphone Oppo Find 7, deliveries of which will begin on may 29. 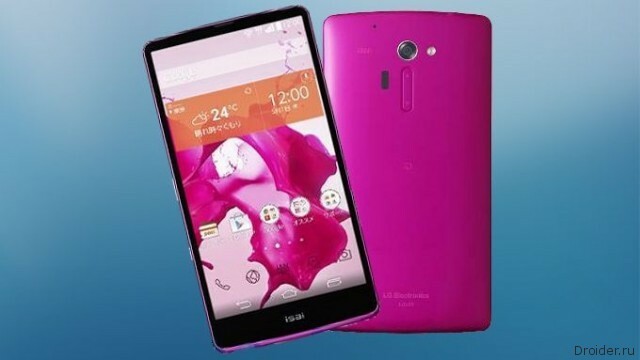 LG together with the Japanese operator KDDI has officially announced a new smartphone LG Isai FL, which, according to rumors, is a twin of the flagship LG G3. Today, LG and Japanese mobile operator KDDI has officially unveiled in Japan, the Isai FL smartphone, with a retina display. 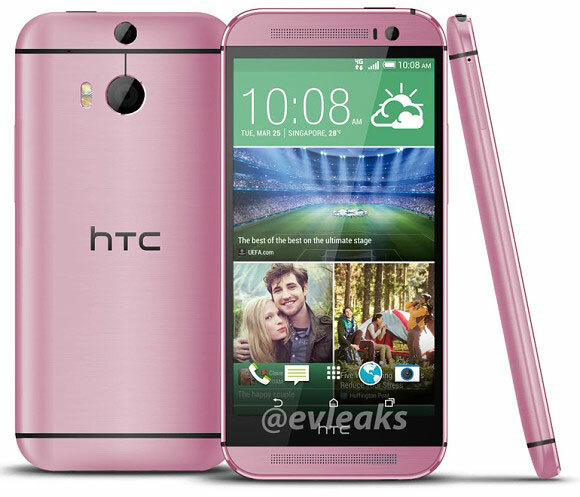 HTC, followed by Samsung, announced plans to release an upgraded version of the last flagship before the end of 2014. Previously, the novelty of the Taiwanese brand will be called HTC One (M8) Prime. News about HTC in the last days just fly in batches, so for anyone interested, we decided to collect them in one single most informative post. Despite this voluminous title, and specify in it the number of keywords, let's start in a completely different order. The company is pleased with sales of its new gadget HTC One M8. 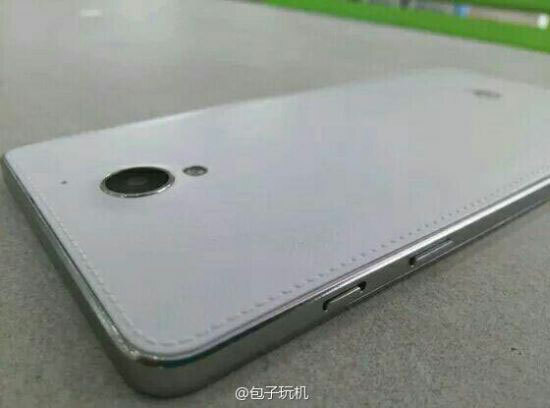 It Seems that Huawei prepare right now the top-end modification of the smartphone Honor 3X, which was launched in China a year ago, together with Honor 3C and a couple of months ago got the light version. Line of Honor was the opinion of Wired is running the company to counter products beginners market Xiaomi. Simplified and cheaper model Honor 3X was positioned as the competitor Xiaomi Redmi. 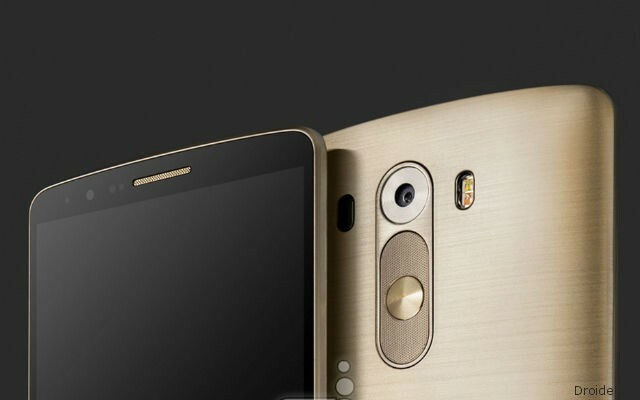 Before the official announcement flagship smartphone from LG remains less than a month. Earlier this week the South Korean manufacturer invited journalists to special events that will take place on 27 and 28 may in six major cities around the world. 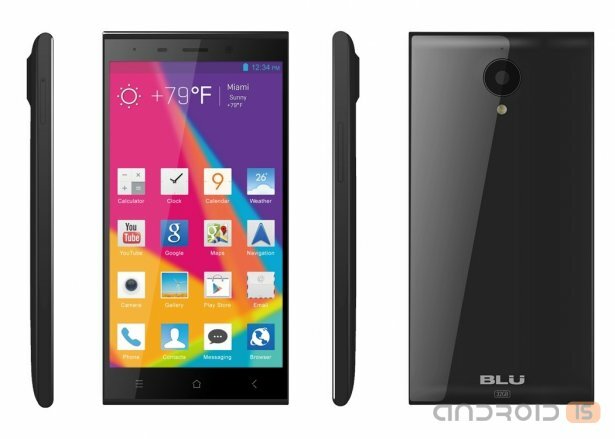 The American company BLU Products has started selling its new device line Life Pure, powerful and affordable device-BLU Life Pure XL. As part of the expansion of the range of the smartphones support Dual Sim, Huawei has announced a new market model Honor 3X (G750D). 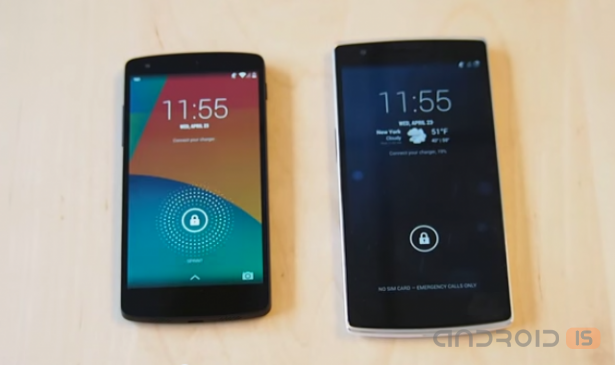 What can we expect from Nexus 6? 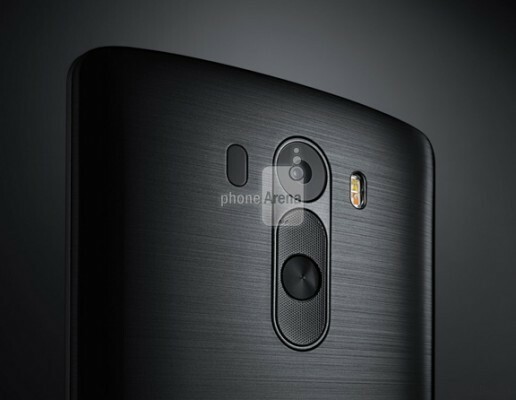 The LG G3 is still not even officially announced, and already it became known that with high probability it will serve as a basis for the future Nexus 6. Android Geek confidently reported that the Nexus 6 is scheduled for the second half of 2014 and, although the device almost nothing is known, there is information that its production will fall back to that LG. 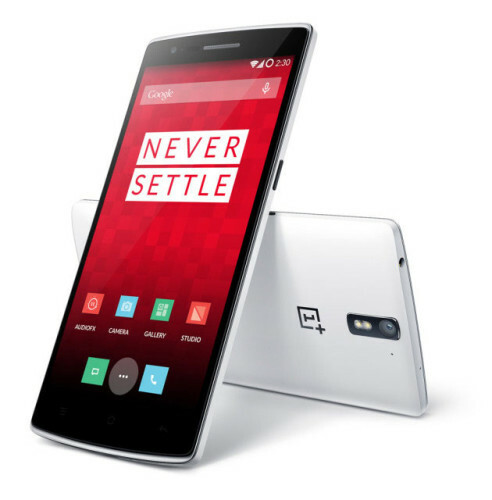 A few days after the release of the new favorite mobile market, smartphone OnePlus One, the happy owners of new items published a fascinating video showing the confrontation between Nexus 5 ambitions and the real possibilities of the OnePlus One. So, after many weeks of gradual leaks, tips, fantasies and dreams, finally, presentation of the smartphone OnePlus One, revealing to us in the first place, the exact specifications and features of the new device, as well as giving a pack of reasons for admiration.